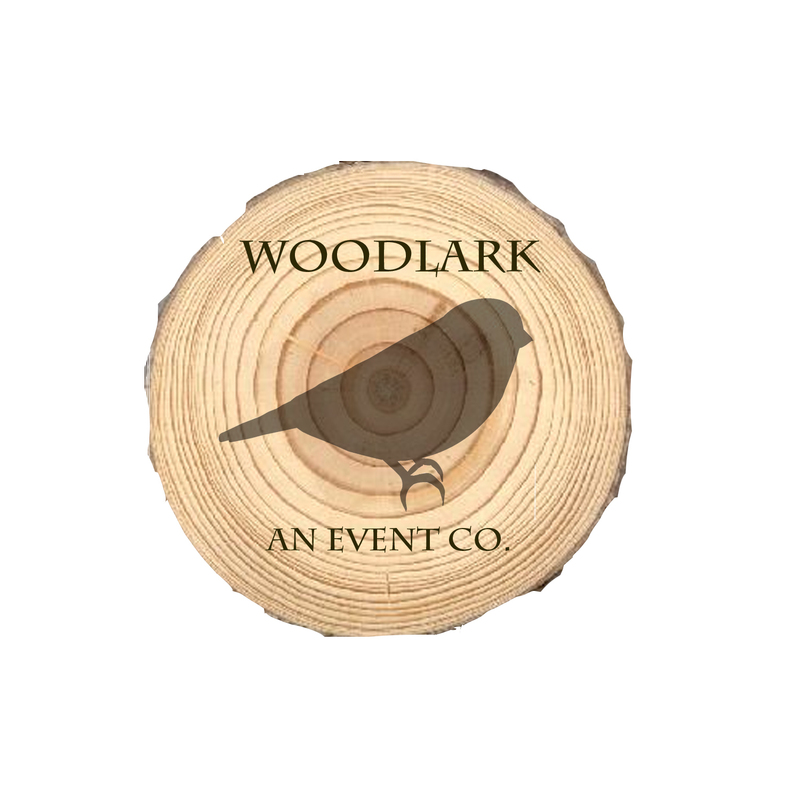 June | 2013 | Woodlark, an event co.
We were fortunate enough to work Brittany and Justin’s beautiful mountain-top wedding this past weekend. I went to college with Brittany and her effortless style, wonderful personality, and excellent organizational skills made this wedding more fun than work! I couldn’t be happier for Britt, who just happened to meet Justin at another college friend’s wedding 3 years ago. 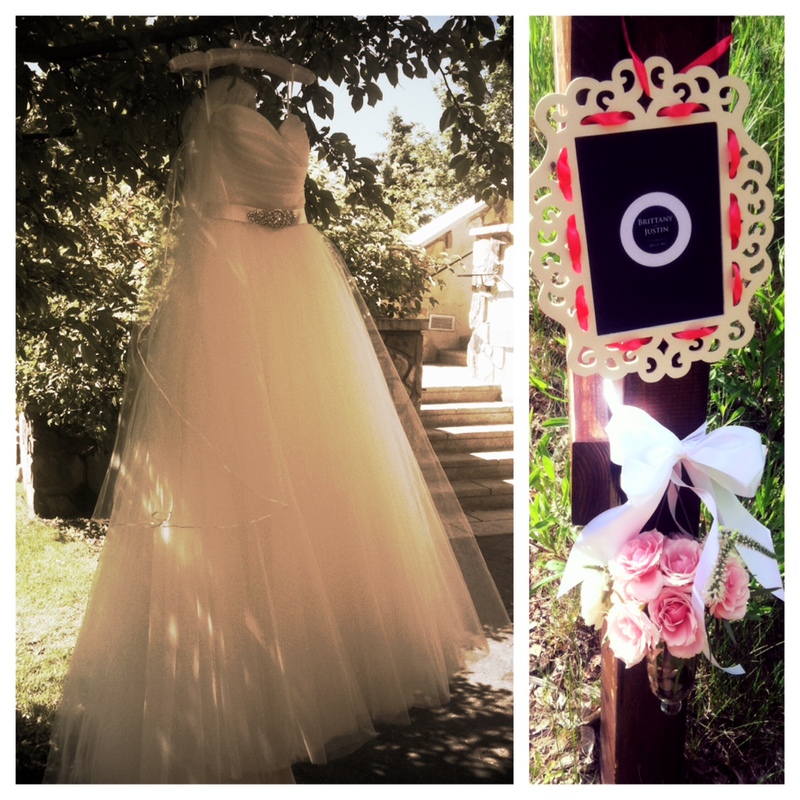 Isn’t wedding love the best kind of love? Band: Syndicate (Denver)…they majorly rocked! 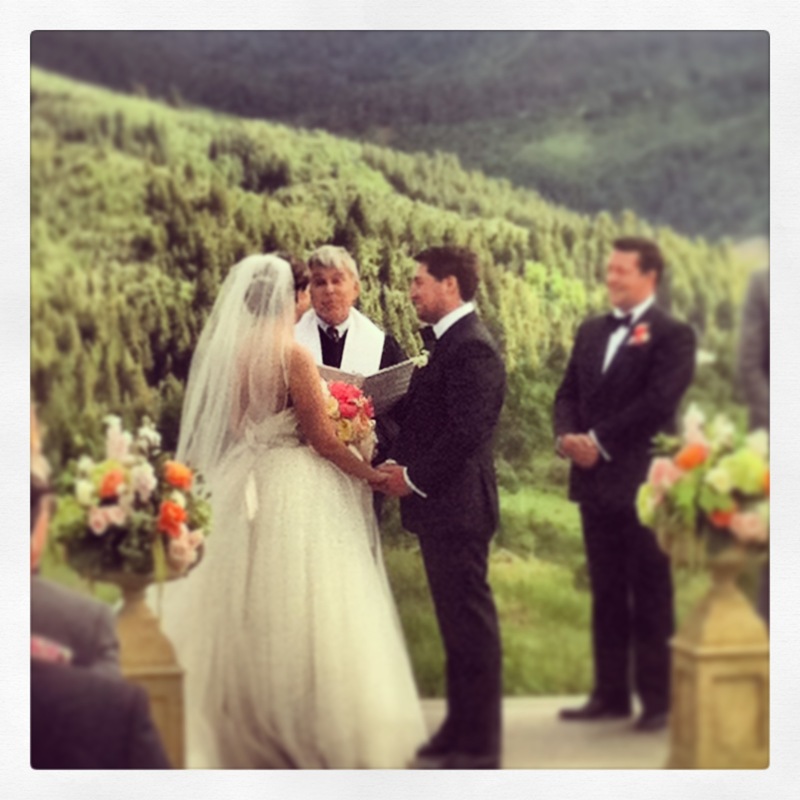 Love and happy wishes to Brittany and Justin…I know a lifetime of laughter awaits. 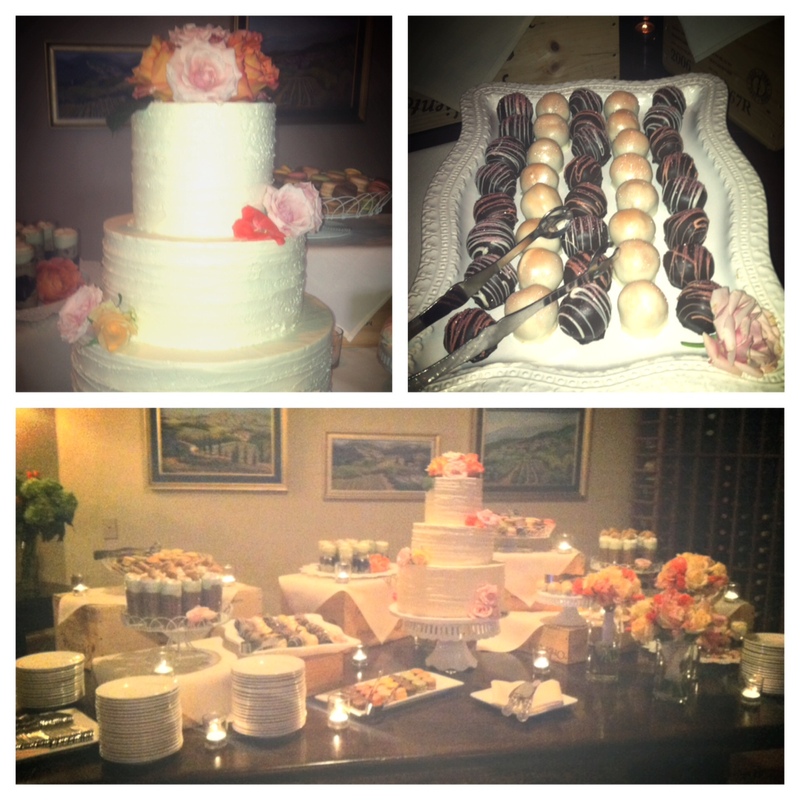 Thanks for having us be part of your big day! 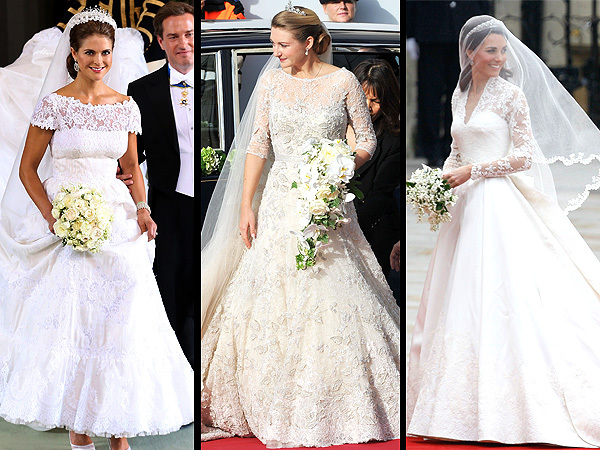 Ah, to be a princess…there have been a mulitude of royal weddings in the past several years, each bride wearing custom couture gowns (L to R: Valentino, Elie Saab, Alexander McQueen). Princess Madeleine of Sweden (left) is the most recent and looked simply stunning. As we drool over these gowns, we see several traditional elements emerge: lace, cinched waists, veils that go on forever, simple white bouquets, covered shoulders, tiaras. Well, maybe tiaras aren’t that traditional, as most brides don’t have royal jewels at their disposal. I love an unconventional and dramatic wedding gown as much as the next girl, but there’s no doubt in my mind that we’ll still be drooling over these traditional beauties in 50 years! 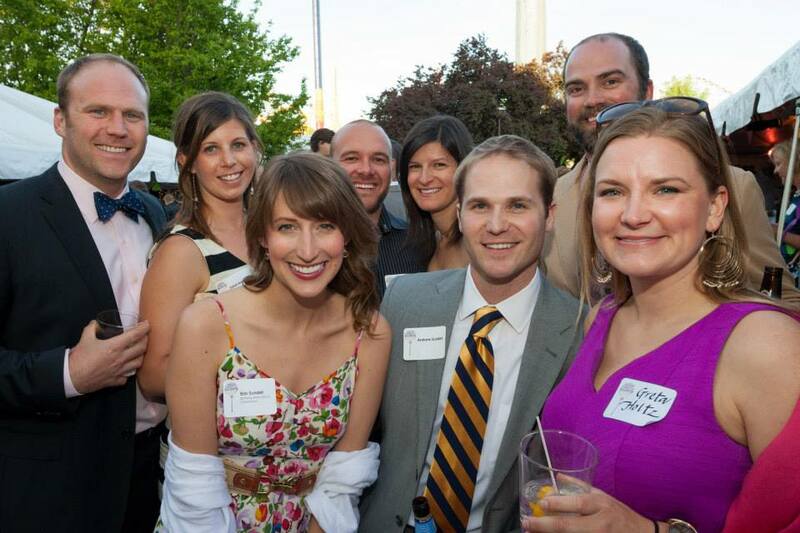 I had the privilege of co-chairing the Decor & Logistics Committee for the Children’s Museum of Denver’s 40th Birthday Bash fundraiser on May 31st. 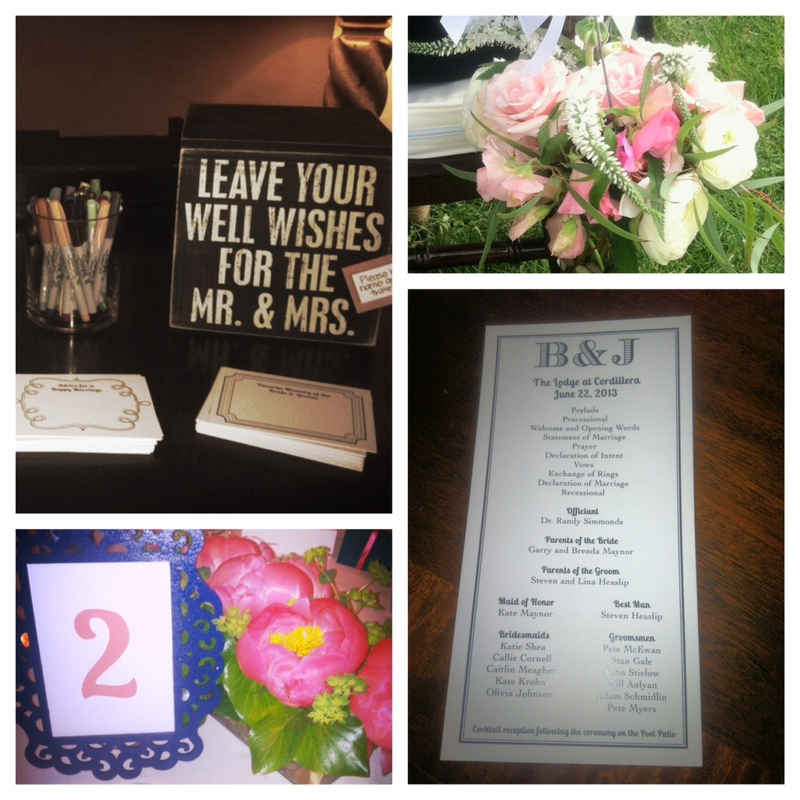 The event was a fun change from the weddings that normally dominate my time and brought me back into my fundraising mindset! 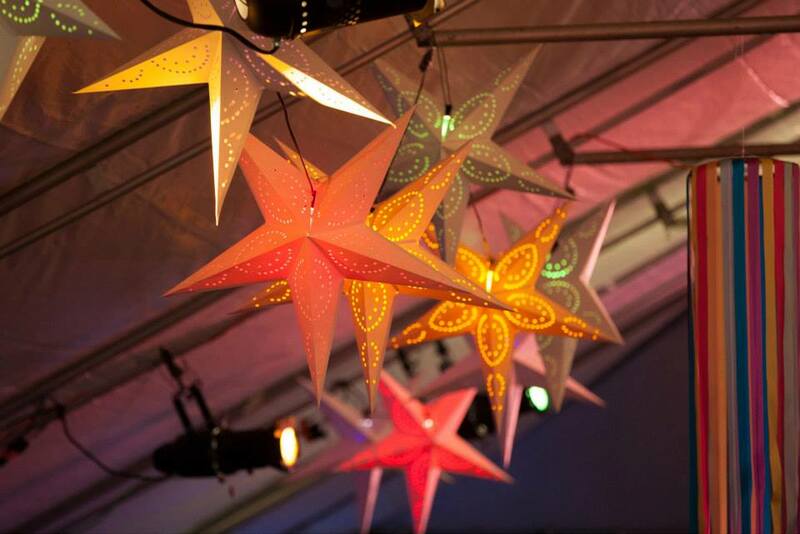 Nearly a year of planning culminated in a fantastic evening that raised almost $300,000 for the museum’s programs. 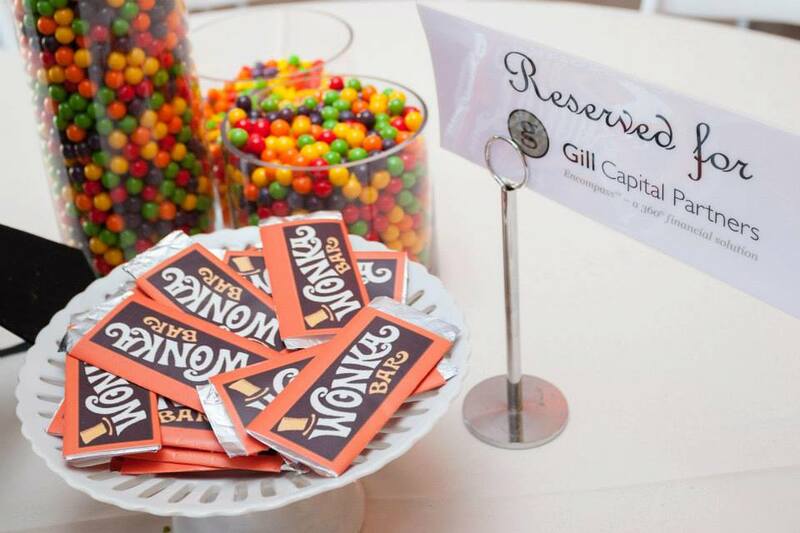 Each year, the event is centered around a children’s book…and this year, in honor of the 40th Birthday, Charlie and the Chocolate Factory by Roald Dahl was chosen. Of course, we looked to both movies based on the book for inspiration. 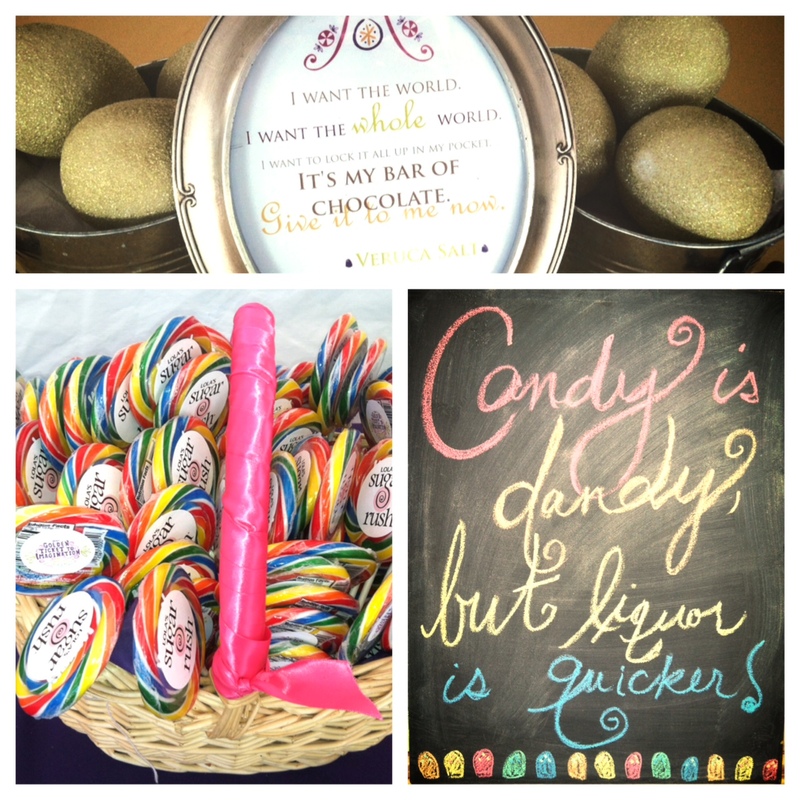 Color and candy were our main goals…and I think we definitely succeeded! 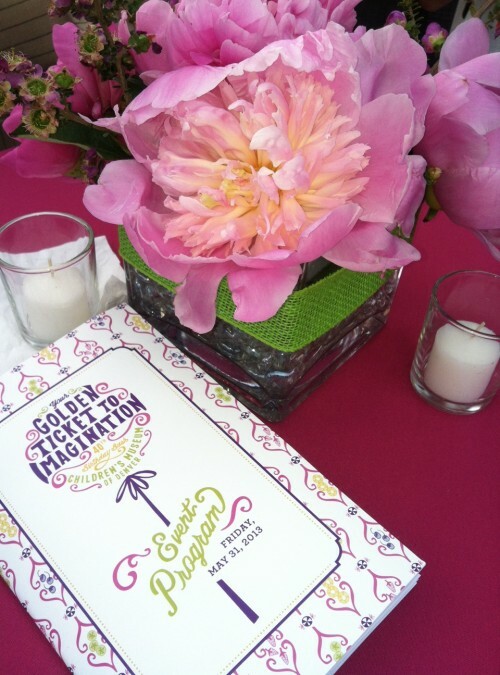 Colorful tissue poms, ribbon chanderliers, and star lanterns decorated the tents, while pink peony arrangements adorned cocktail tables covered in a variety of purple, gold, lime, and raspberry linens. 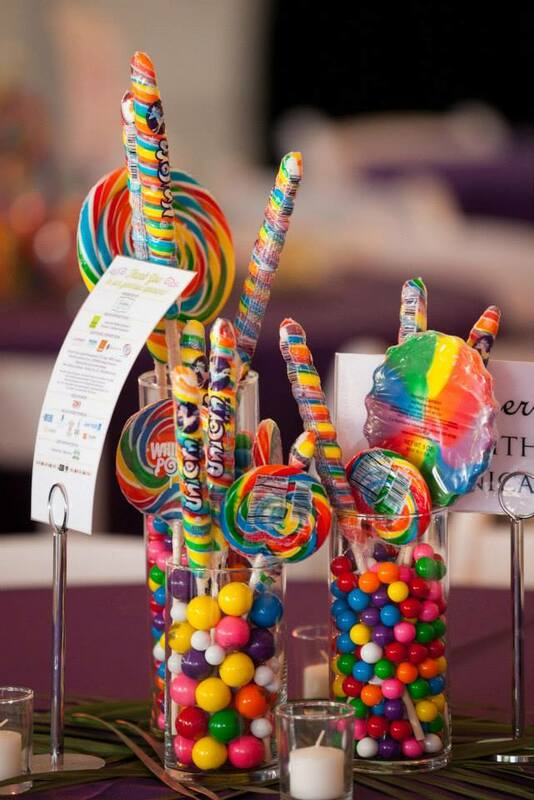 Candy centerpieces and purple linens were used for the main tent tables. Everything turned out beautifully and we couldn’t have done it without our wonderful committee members and the AMAZING museum staff. 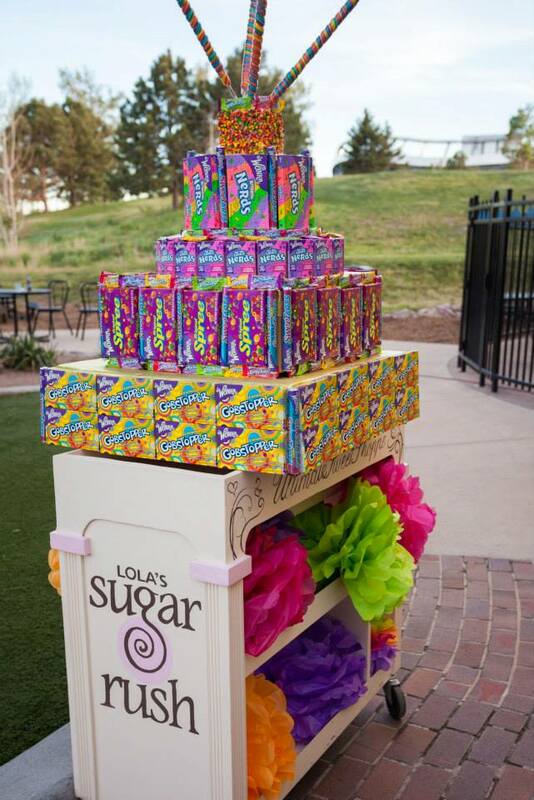 SO MUCH GRATITUDE to Lola’s Sugar Rush for providing our candy, guest favors, and helping us with decorations…it seriously wouldn’t have happened without their wonderful donations. Scribbles, an adorable paper shop in Denver, was the event’s presenting sponsor. 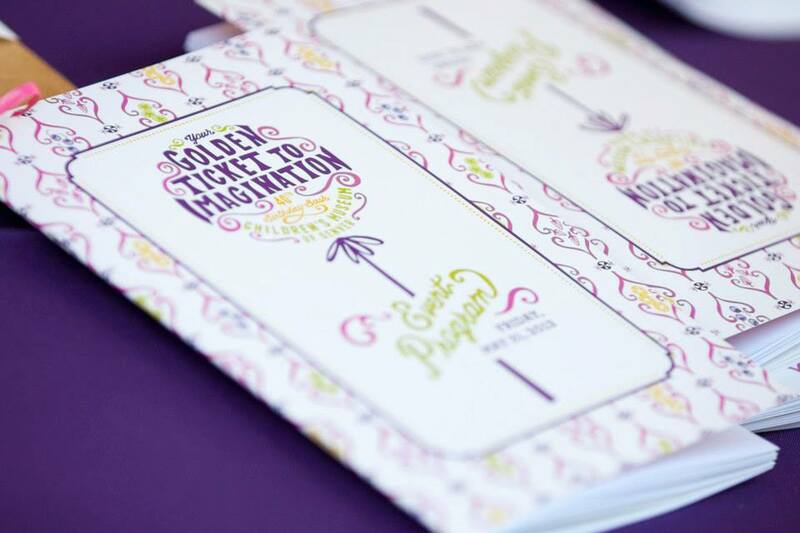 Their golden ticket invitations set just the right tone for an amazing evening to come. 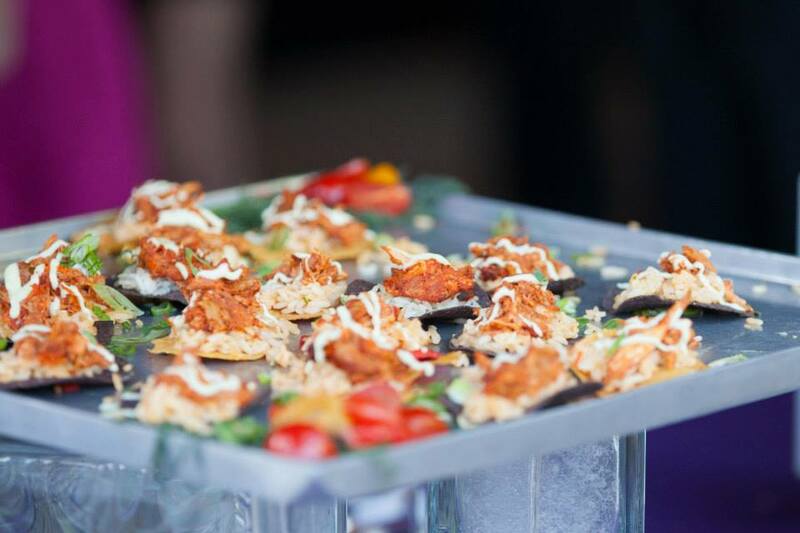 Occasions Catering Denver provided amazing snacks and drinks, all specifically chosen to complement the theme: Blueberry Mojito, Fizzy Lifting Orange Soda, Chilled Snozberry Soup, Veruca Salt Skewer, Oompah-loompah Whoopee Pies, “Violet You’re Turning Violet” Cookies…and many more! Lauren Len’s Photography donated her time and talents; most of the photos above are hers! Read more about the event, see additional photos, and learn more about the museum. Again, many thanks to the hundreds of volunteers, staff, and community members who donated time, money, and auction items to make this event so succesful. And a big thank you to my wonderful friends who attended the event and my mom who tried REALLY hard to win the raffle trip! Better luck next year, Mom!